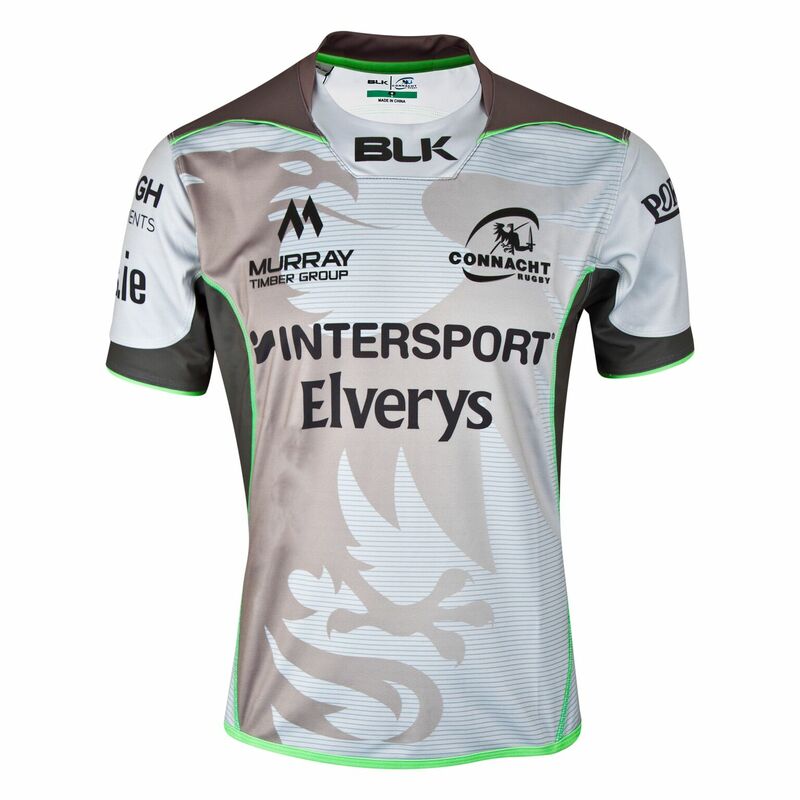 Connacht Rugby in partnership with BLK Sport, have today unveiled a pretty bold new European jersey for the 2018/19 season. The new European jersey features subtle horizontal lines and the Connacht Eagle proudly across the chest and torso, finished with striking fluro green piping and cover stitch detail. 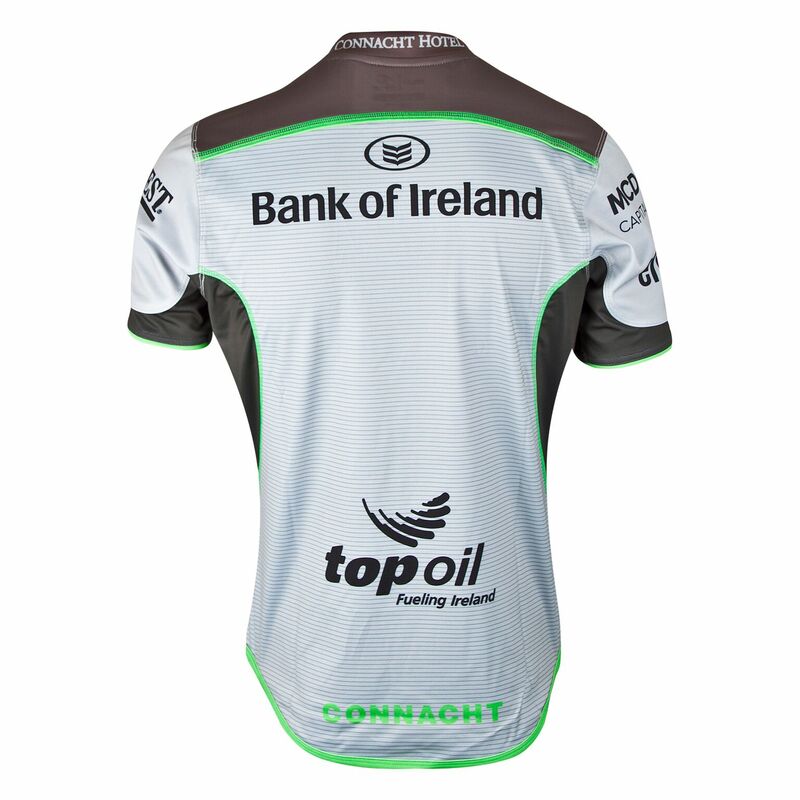 The jersey also features a unique silicon gel logo application and fluro green Connacht branding on the lower back.